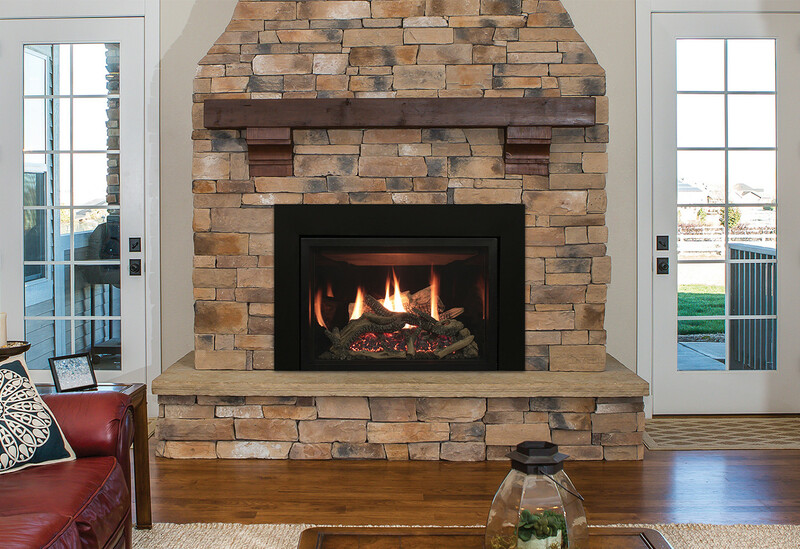 Whether you’re building, remodeling or buying a new house, there are lots of fireplace ideas that you can do when it comes to how to design and heat your home. 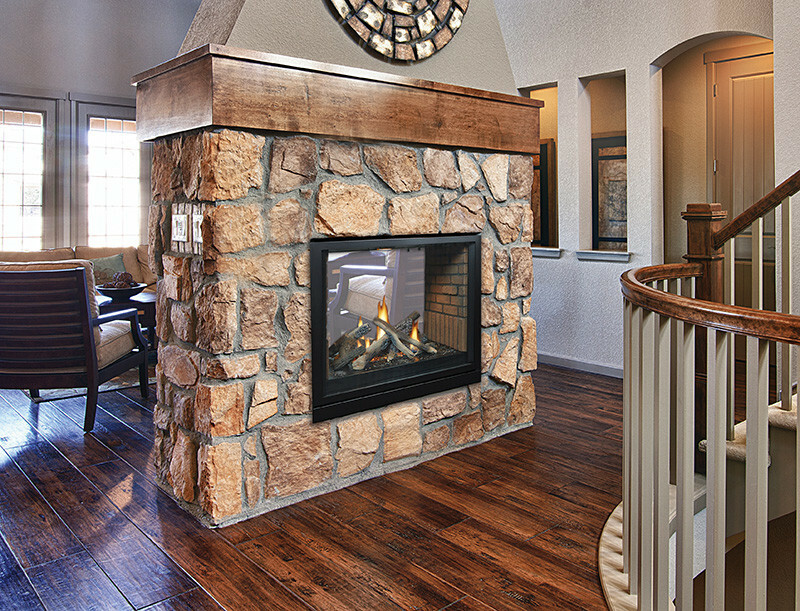 The end goal of any fireplace is a warm, inviting room. But there are many different ways to achieve that goal. 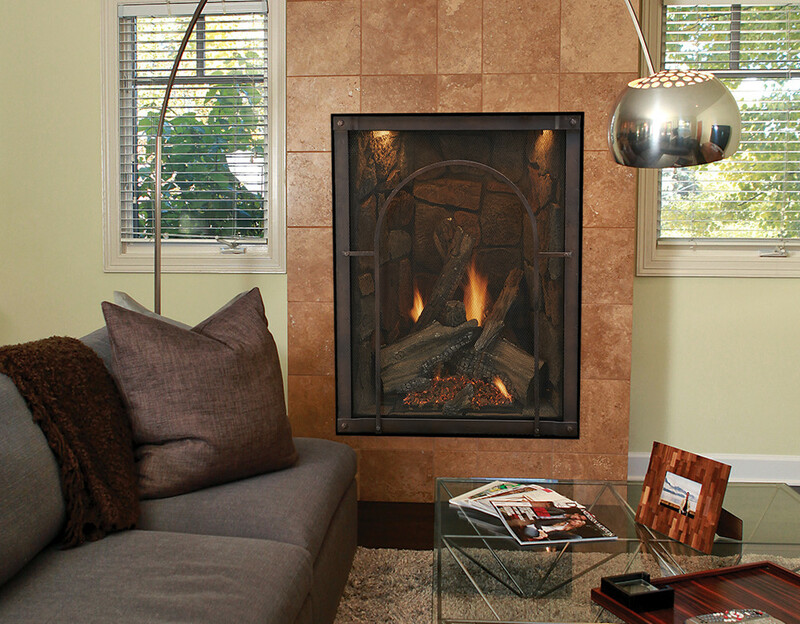 Fireplace ideas can range from which kind of fireplace you install, to how you decorate with it. You could install a corner fireplace. Or gas logs. It also depends on what kind of materials you use. You can create a tile perimeter. Go with a splash of color. Fancy marble. Or a simple concrete. The great thing about a fireplace, is there is no right answer. Everyone has their own vision for their own home.